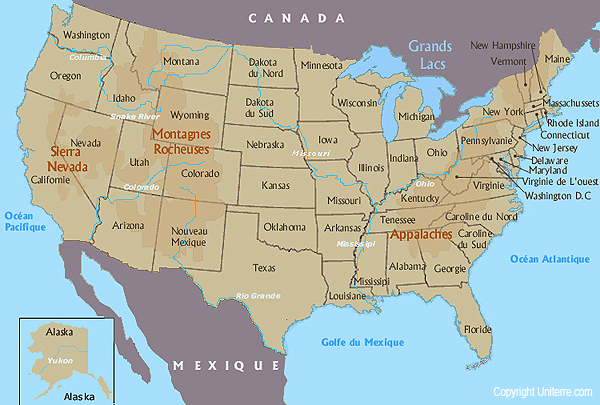 Map of USA with the mountains. 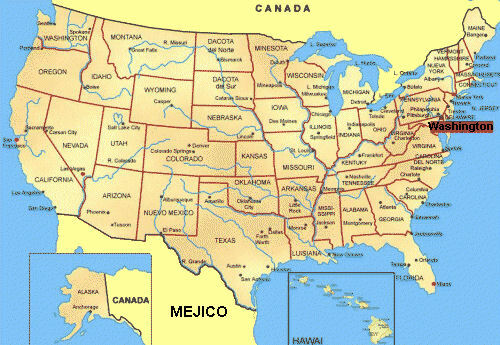 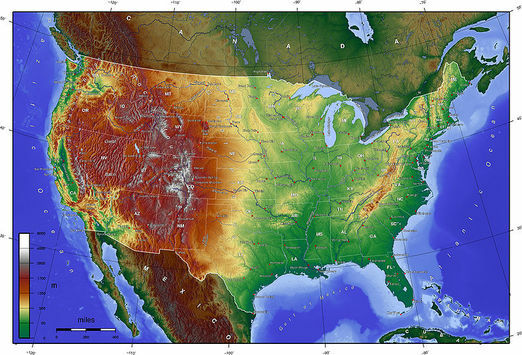 Map of USA with Terrain. 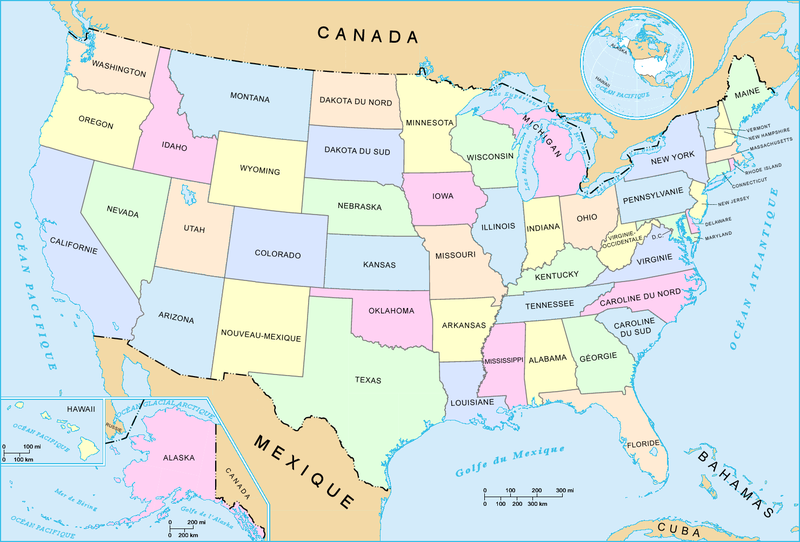 Blank map of the United States. 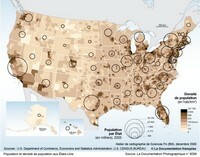 Density map of the U.S. population. 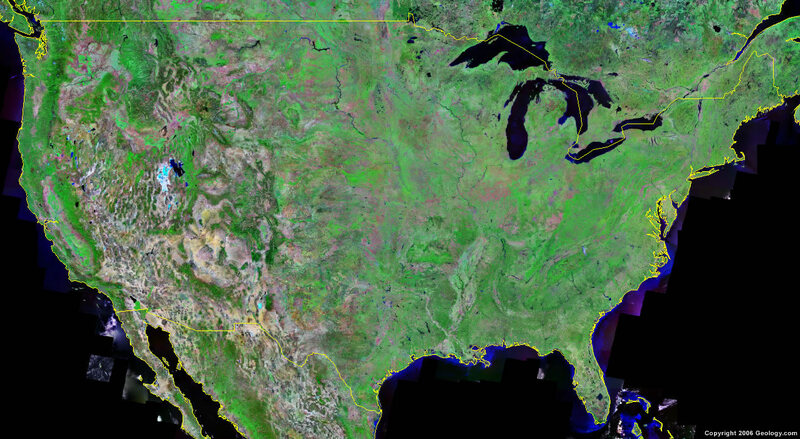 Satellite map of the United States.